Wired Productions and Caged Element have released a new trailer today introducing players to GRIP’s Carkour mode. 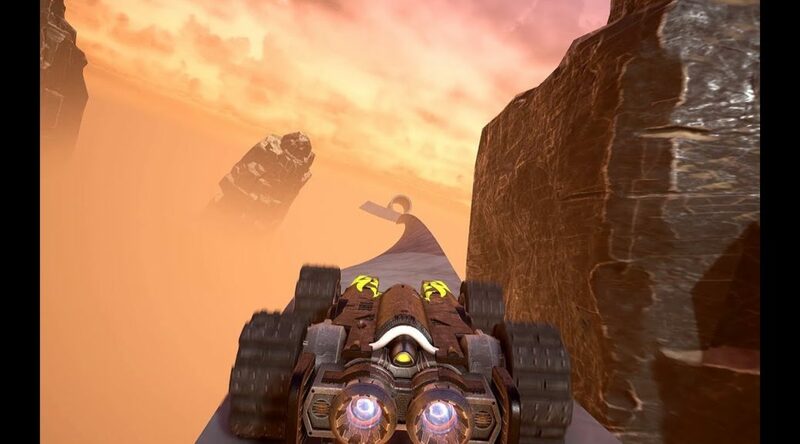 In Carkour mode, players will have to master a series of increasingly mind-bending stunt courses in 18 Point-to-Point maps and a final ‘open’ map full of jumps, twist, and turns. Check out more details and the trailer below.